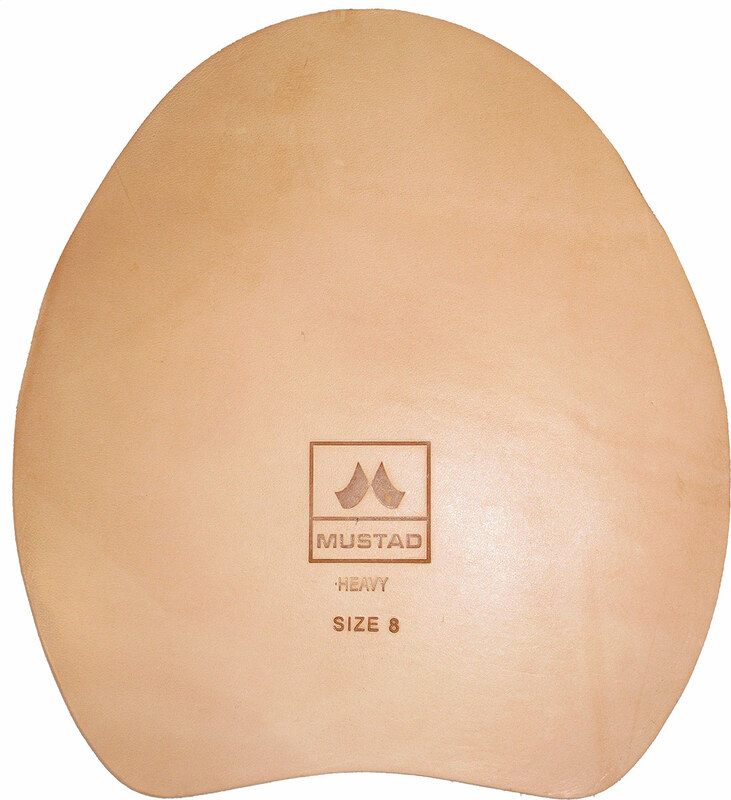 Mustad leather pads are the right choice for your hoof care relief. Pads fit between shoe and hoof for perfect shock absorption allowing a faster healing process. Mustad leather pads are made of solid and heavy-duty buffalo leather.